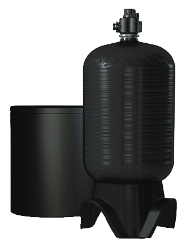 Out of all Commercial water softeners, Hydrus softeners are the most powerful and versatile. 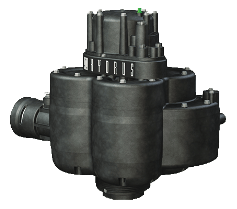 Several Hydrus Series softeners and filters can be combined in one system to meet demand and treatment requirements, and the whole system can be managed by one Hydrus Smart Start controller. A single controller operates the entire systyem, making it easy to set up and understand. 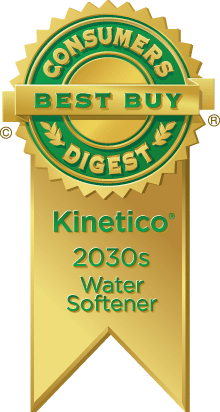 It minimizes system cost while maintaining complete versatility.